RIGA, Latvia – April 04, 2019 – FCG OPS, a part of the aviation holding company Flight Consulting Group, opens a Briefing facility for business aviation crews at Tallinn International Airport. This is the third crew Briefing created by Flight Consulting Group. 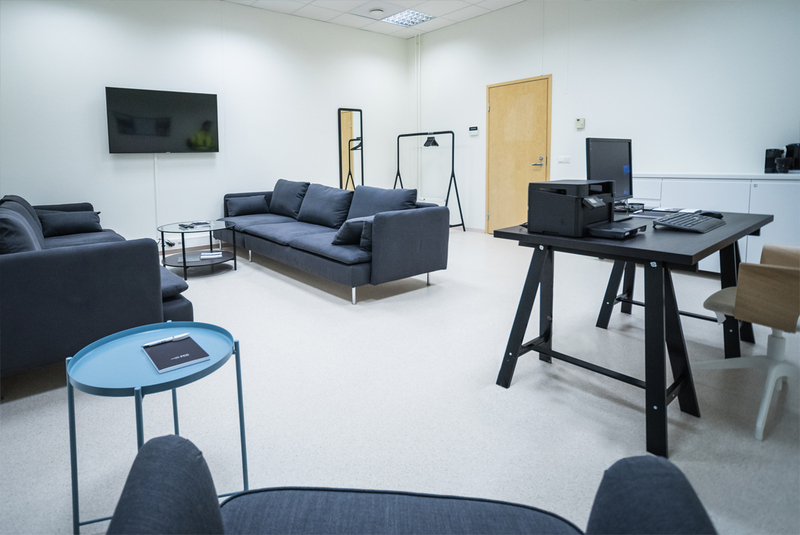 The crew room in Tallinn includes a comfortable seating area with armchairs, a workspace with a computer and a printer, free Wi-Fi, and a kitchenette. Earlier, two crew Briefings were opened at FBO RIGA business aviation center, which is also part of Flight Consulting Group. “We continue improving services for our customers and making investments in creating comfortable environment for crews flight preparation at the airports of our presence. The new Briefing at Tallinn airport is a part of this initiative. We plan to increase the number of branded crew rooms to five during the year. The loyalty of airlines and operators confirms that we are going forward in the right direction”, commented in FCG OPS. FCG OPS is not only a modern aviation dispatch center located in Riga, but also a ground handling agent for business aviation. 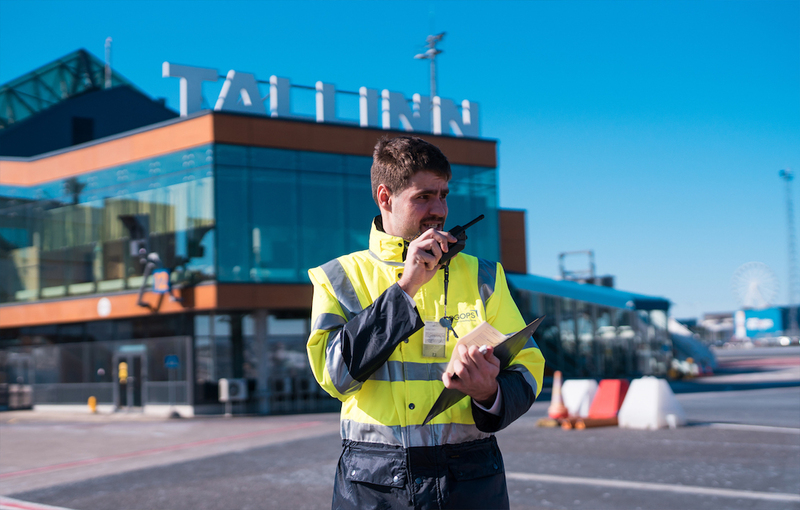 Tallinn Airport is one of 34 airports where the company provides ground handling services and has own ramp agents. In 2018, the number of business aviation flights handled by FCG OPS in cooperation with Tallinn Airport GH in Estonia’s capital airport increased by 35%. Since 2018, FCG OPS has been also providing ground handling services in the Balkans airports. The company records high demand for this product and plans further expansion into new markets. 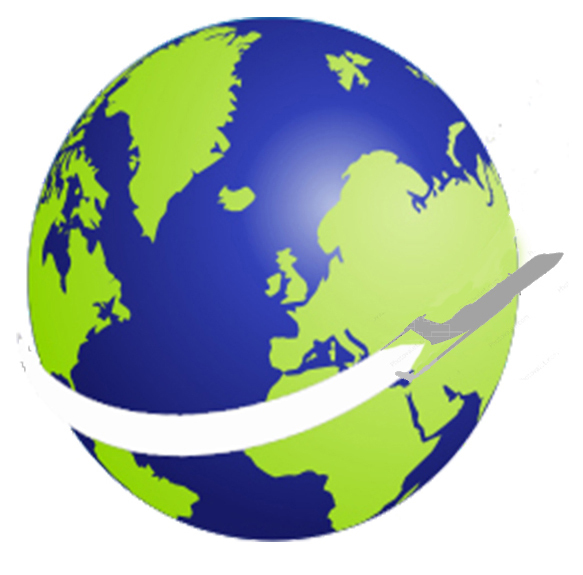 Flight Consulting Group is a holding organization founded in 2000. It provides a wide choice of one-stop-shop solutions for business aviation including ground handling, flight planning and support, private flights management, aviation consulting, etc.